Discover a whole new level of sharpness with the Petzval 85mm Lens. Create immediately recognizable high quality photos with a wonderful swirly bokeh effect. A Very Special Portrait Lens: Manufactured in Russia by Zenit, the Lomography Petzval 85 Lens is a stunning reinvention of one of the greatest lenses of all time. Each lens is crafted from brass and features high-quality glass optics that produce images with extreme sharpness, strong color saturation, artful vignetting and absolutely beautiful swirly bokeh backgrounds. For the first time ever, you can easily get the Petzval’s photographic look with Canon EF mount analogue and digital cameras. The lens offers both photographers and filmmakers the chance to shoot truly unique photographs and videos. Most modern lenses are designed to minimize field curvature, so you’ll have the whole image in focus. 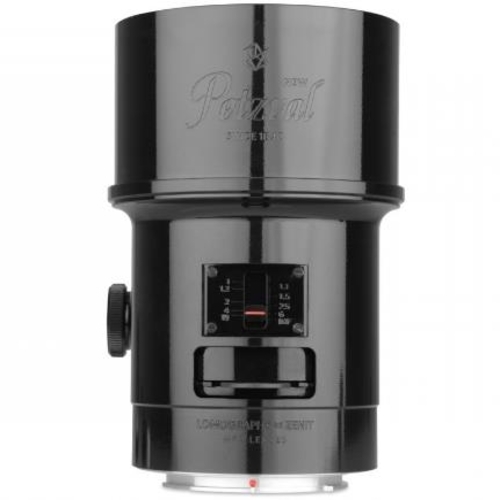 However, the Petzval lens design gives its photos a totally different optical effect. You’ll get an area which is very sharp at the focus of the photograph over a narrow field. Next, there is progressive vignetting towards the non-focused areas, which helps draw the viewer’s attention to the crisp and focused area of the photograph, making it perfect for portraits where you want your subject to be in the center of attention. 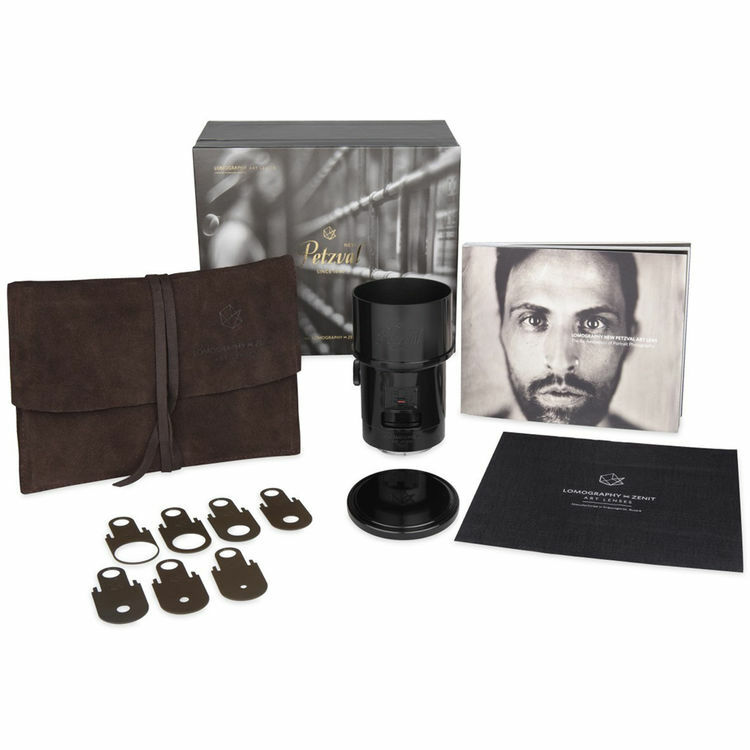 The Lomography Petzval 85 Lens is a reinvention of the legendary Petzval Lens first conceived of in Vienna, Austria in 1840. This new lens allows both photographers and filmmakers to create unique images and videos. 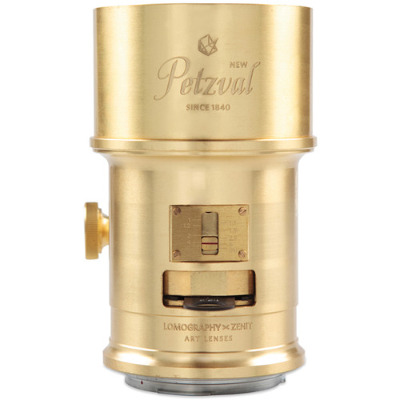 The Petzval 85 Lens is crafted in brass and features premium glass optics. 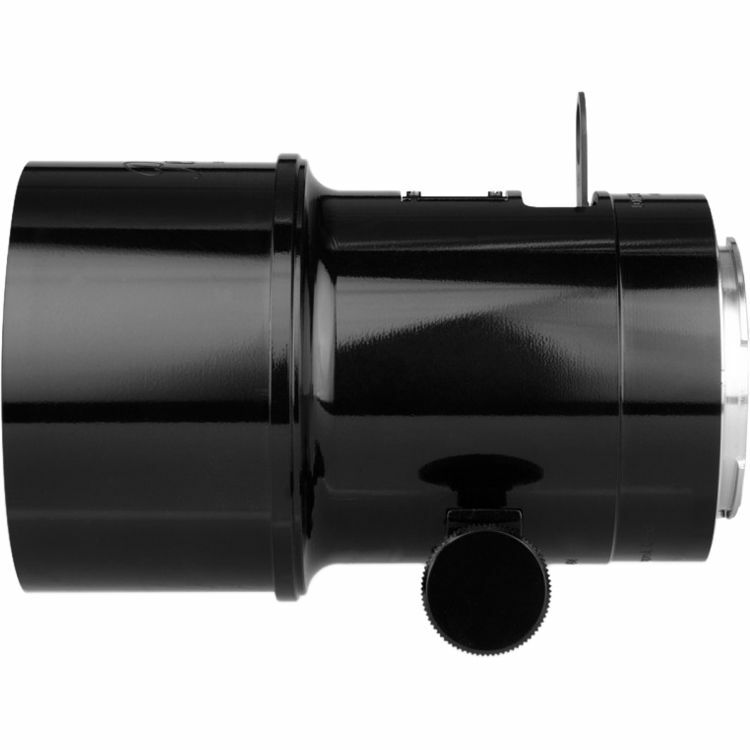 It is manufactured in Russia by renowned lens design company, Zenit. 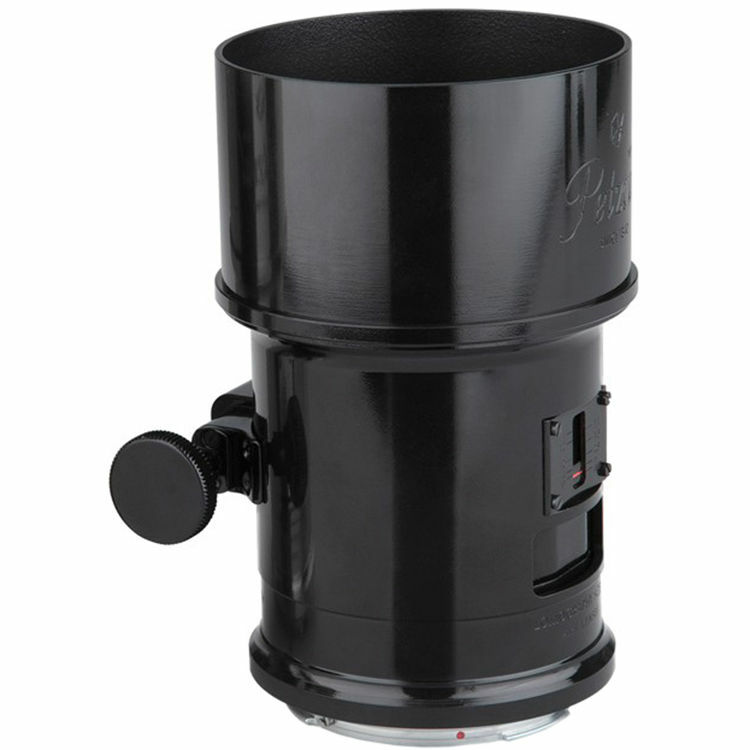 This lens is compatible with all Canon EF mount analogue and digital cameras. Photos shot with the Petzval Lens have a unique appeal because of its sharpness in the center, narrow depth of field and swirly bokeh effect. This lens is perfect for portrait photography because it keeps your subject the center of attention.